As organizations continue to evolve and change leaders need capabilities to drive execution for today while also designing a forward looking strategic plan for the future. The first step in any leadership development process is self-awareness. We utilize a validated assessment tool, Decision Dynamics, to assess leaders on their leadership behaviors/style, thinking/operational style, and emotional EQ.  We combine the assessment with a comprehensive interview, detailed feedback report and development plan. Coaching is a one-on-one approach to development which incorporates leadership assessment and 360-degree feedback to close gaps for future growth. Coaching is provided for first time leaders, emerging leaders, successors, and executives. Our coaching includes alignment with the individual and manager on assessment feedback and the development plan to ensure support and sustainability. Executive teams are crucial to driving organizational performance and business unit success. Team alignment ensures that teams have a solid mission and vision and are aligned on core values, behaviors and agreements. We provide team assessment on productivity and relational engagement to give teams insight into the current versus future state of the team while customizing session content to ensure team cohesion. Scaling leadership development across an organization or business unit can sometimes be best served through cohort development. Cohorts are groups of no more than 15 people who work together over a period of 4-6 months on a customized learning curriculum to develop their skills. These sessions are highly interactive and designed to facilitate dialogue, the use of practical tools and real life problem solving. We have had great success in providing this approach to new leaders who are in need of the basics of leadership. 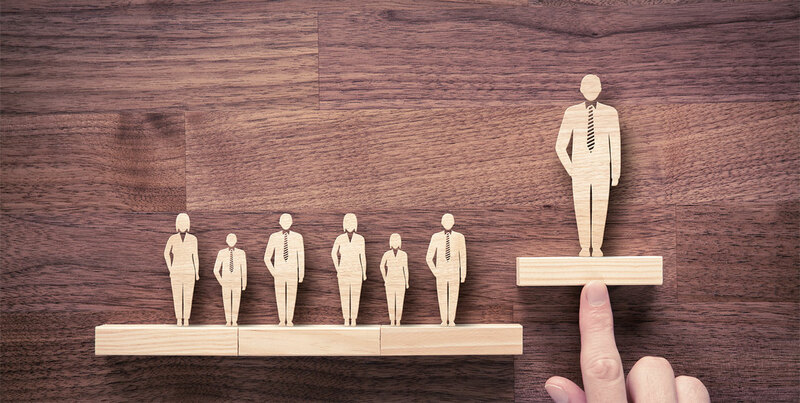 Great leadership development requires a thorough understanding of the business mission, vision and strategy combined with an assessment of leadership capability that provides total strategic alignment.